Conan attends a party for the 'Miss Japanesque' awards, where he happens to eat a cake that temporarily transforms him back into Kudo Shinichi. While there, a murder takes place and he has to solve the case. 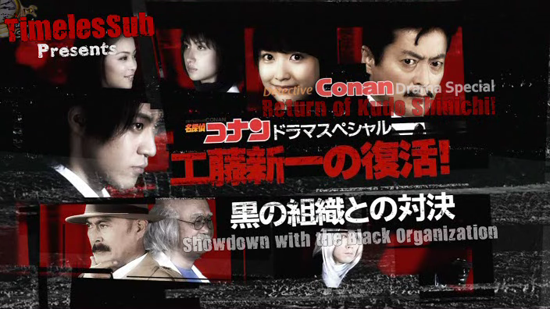 The special will also feature the first live-action appearance of the Black Organization.